For those of you who don't already know, NYX Cosmetics has hit Aussie shores. Finally. 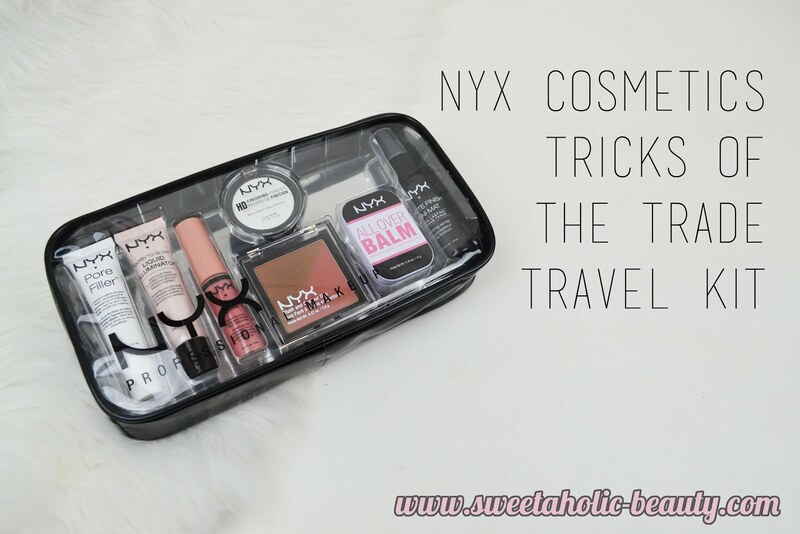 I was lucky enough to be gifted this Tricks of the Trade Travel Kit for Christmas from the beauty brand, and so I thought I would share a review and some swatches of the goodies inside. The kit contains seven products, all travel sized, in a chic clear cosmetic case. I actually love the case itself as it will be great to use for travelling. All the products inside the case. I actually have the full sized tube of this, and I do like it. It has been compared to Benefit's Porefessional as it helps to reduce the appearance of your pores while smoothing your skin in preparation for your foundation. This is a handy little travel-friendly tube and I'll definitely be making use of this one. This is one of their most raved about products; and I product I hadn't used before now. I much prefer a matte finish to my makeup so I was delighted to find this wasn't the dewy version. This will be perfect to take travelling with me to help keep my makeup in place, and use to refresh my makeup throughout the trip. I can't seem to find the standalone version of this, so I'm not sure if it's been repackaged or if it's a unique product to this kit. I find contour shades can be very hit and miss, but I found these shades work well for me, which is great. They included the translucent shade to make sure it was universally flattering, which I'm thankful for. This mini version is too cute, and is perfect to pop into your regular handbag for touch ups. This is such a good addition for a travel kit. This balm is incredibly moisturising, so it's perfect if you're suffering from dry skin. It comes in a handy tin and isn't considered a liquid, so even more of a bonus when taking it on flights. The shade included in this kit is called Sunbeam, which was confusing to me as it seemed more of a cool toned colour. I am actually in love with this product; the applicator makes things so much easier, and the shade is subtle enough for a beautiful every day look. The shade included is Creme Brulee, one of the most gorgeous shades in this range. I actually purchased this shade a few years ago but have since lost it, so this will replace t in my collection. As you will see from the swatches below, this shade is a my lips but better kind of colour. Non sticky, easy to apply and moisturising, these are the perfect lip products to travel with. 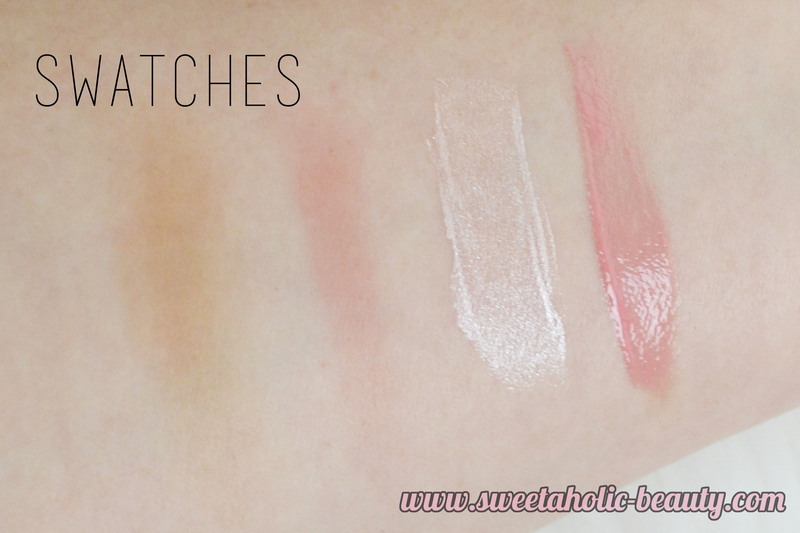 As you can see from the swatches above, all products are wonderfully pigmented. Everything in this kit is really easy to work with and completely low maintenance. I'm really impressed with everything that was included, and I would definitely take this kit travelling with me for the essentials. 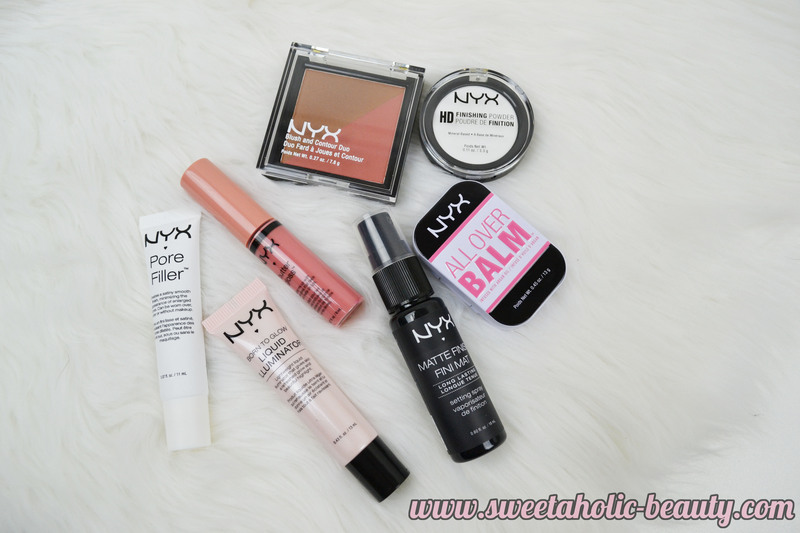 Have you tried anything from NYX Cosmetics before? If so, what are your favourite products? What did you think of this kit? Would you take it travelling with you, too? What a cute little set! 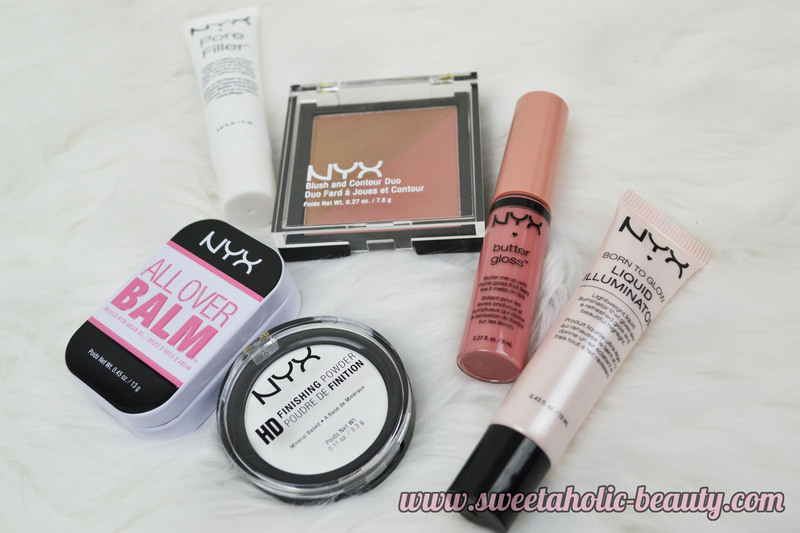 I'm a rather big fan of NYX Cosmetics and I wouldn't mind picking up a similar set. 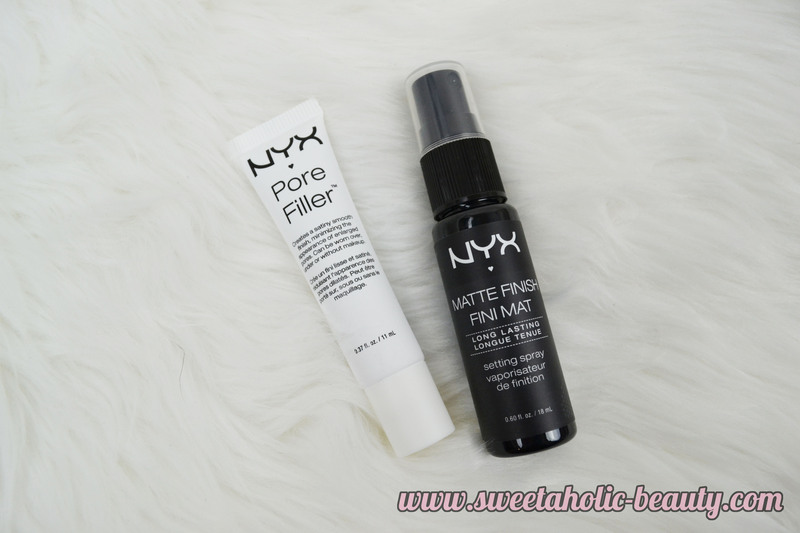 I love their soft matte lip cream the most - it's a shame there isn't one in the kit! Pretty awesome set! Despite NYX being around for a while, I haven't been able to get my hands on selected products because they're always sold out! :p The all over balm looks quite interesting. Looking forward to any follow ups on the products! This looks like a great set! 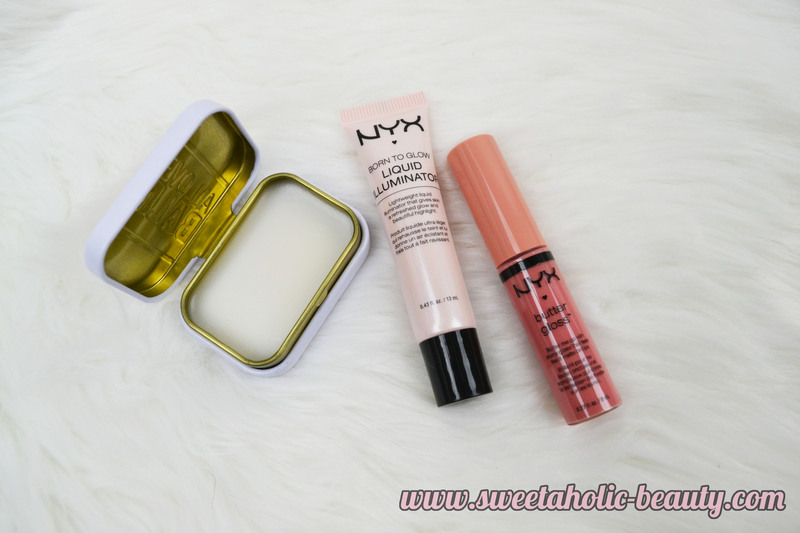 I haven't tried much of Nyx since it hit Aussie shelves. I love their blushes though. Love the kit. I haven't in any stores where I live. 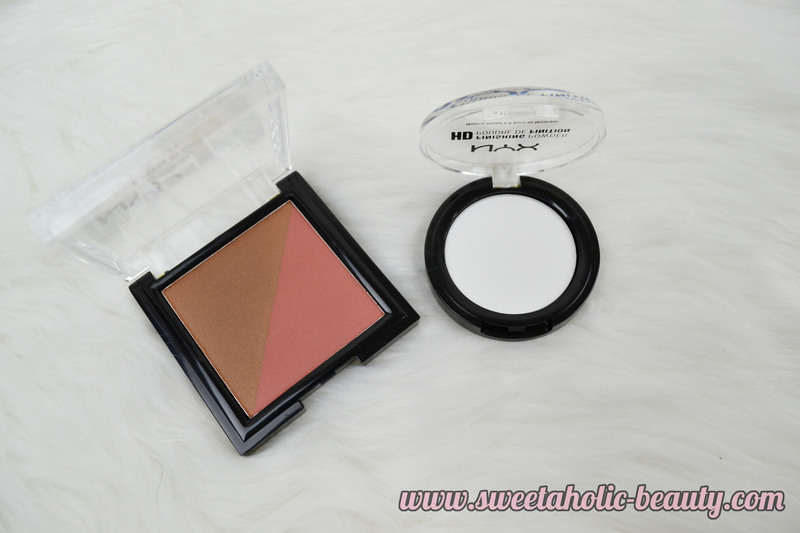 The blush and bronzer compact look gorgeous.